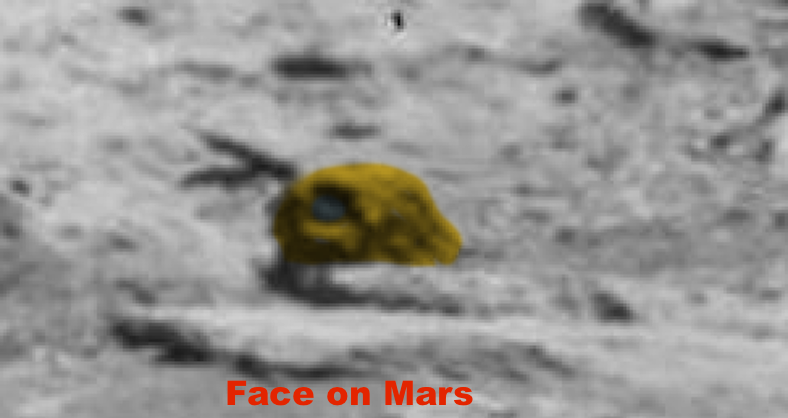 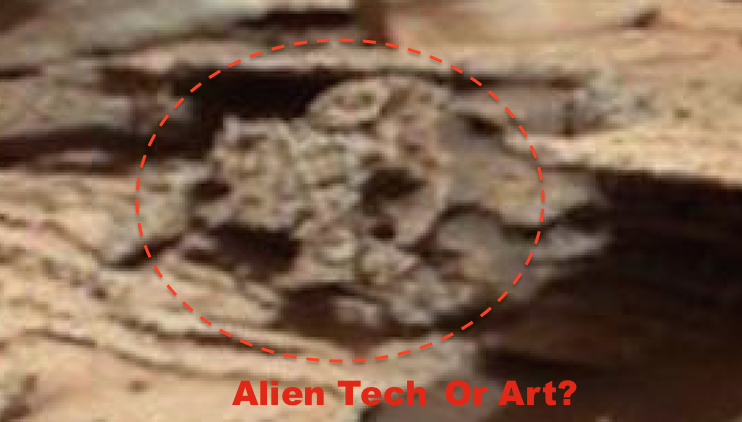 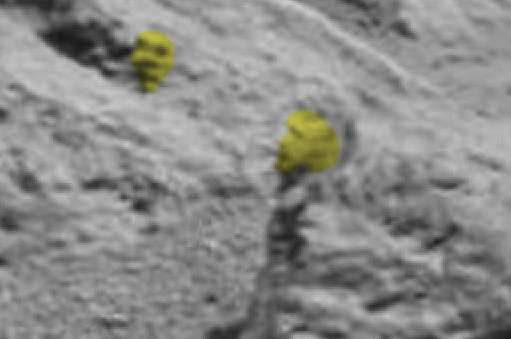 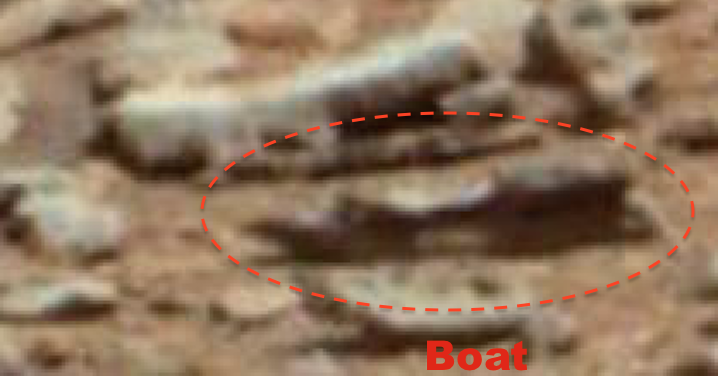 UFO SIGHTINGS DAILY: Living Alien Claw In Mars Rover Photo!!! 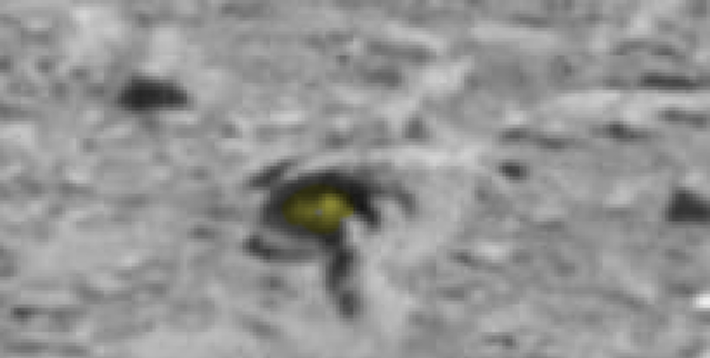 PIA16700 And 50 Anomalies!!! Dec 12, 2015, Photos, UFO Sighting News. 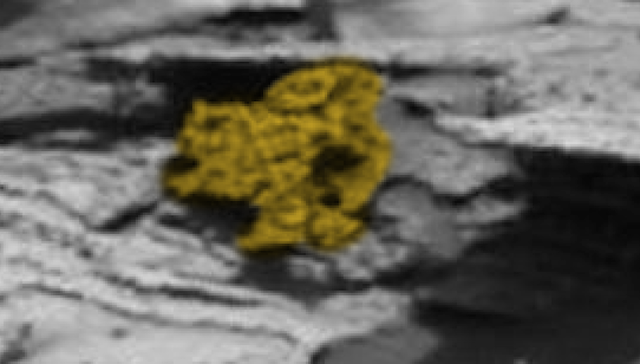 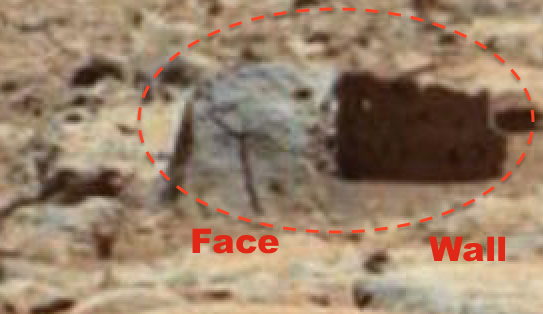 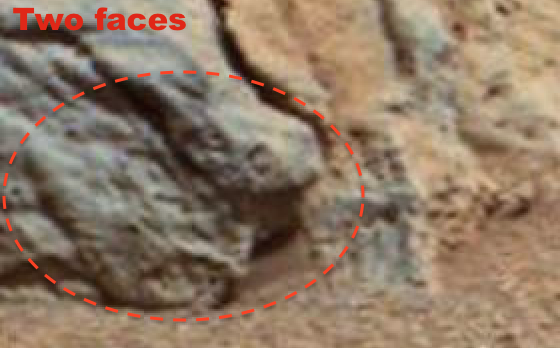 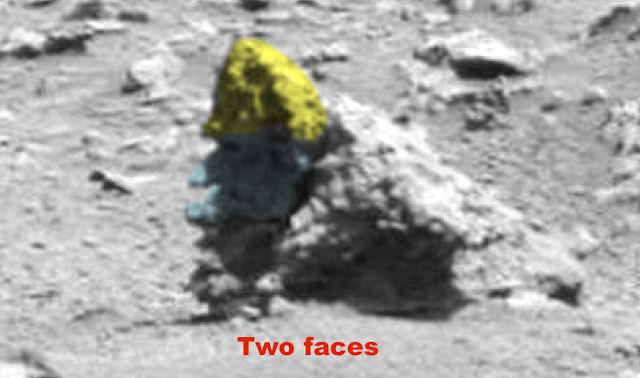 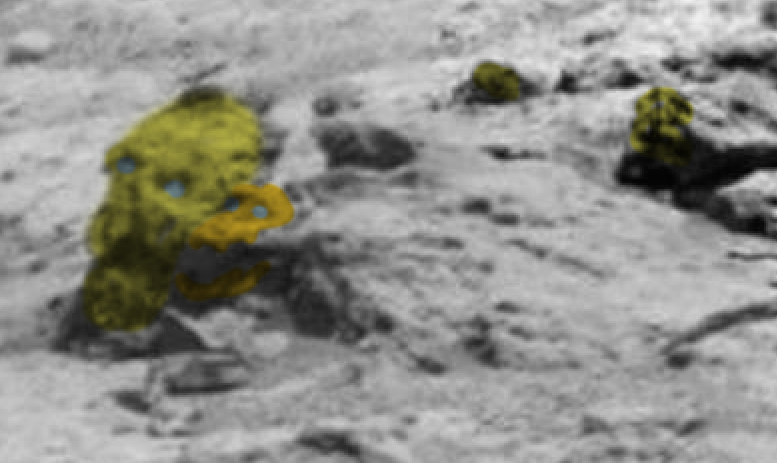 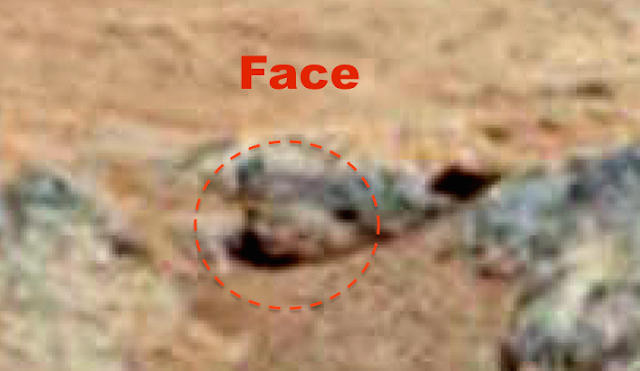 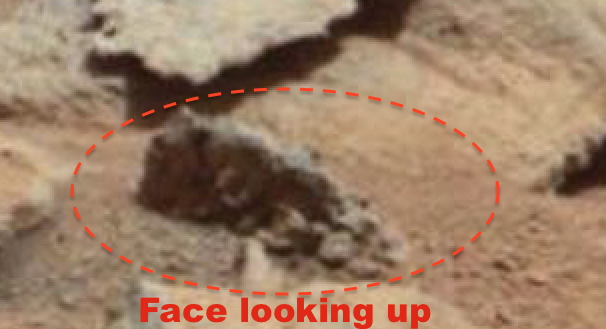 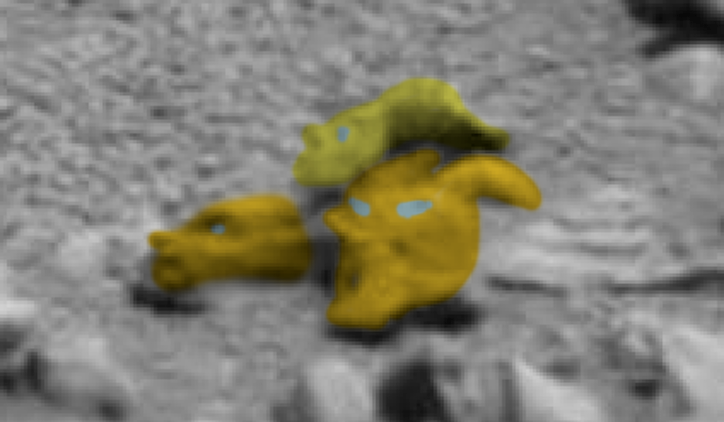 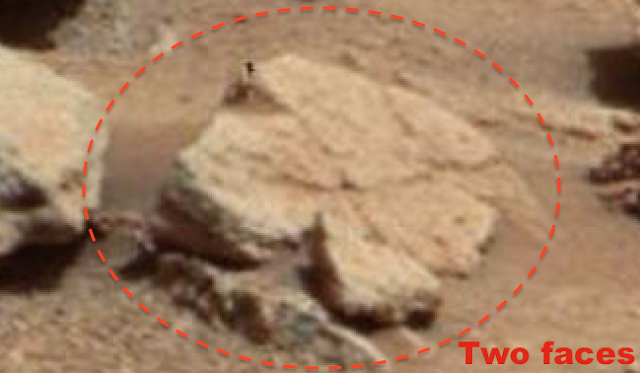 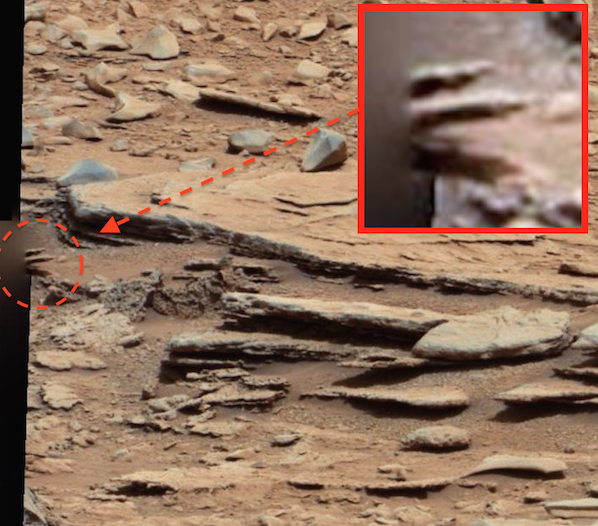 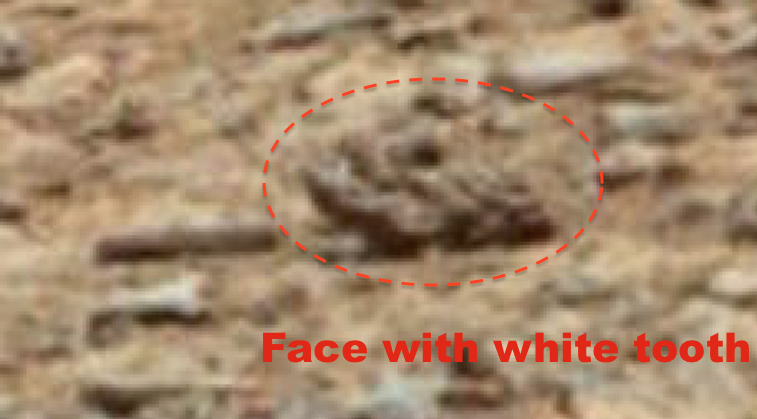 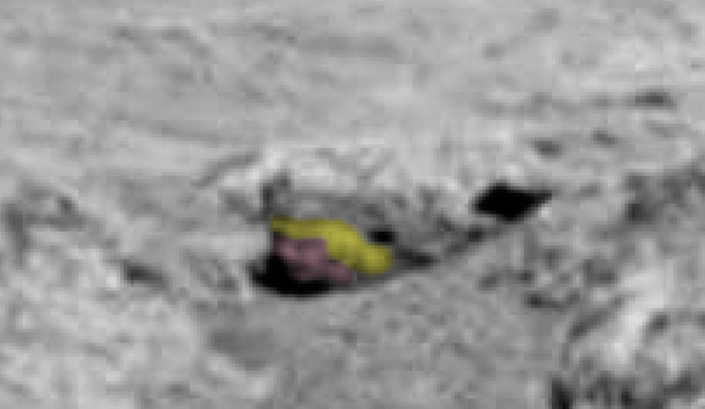 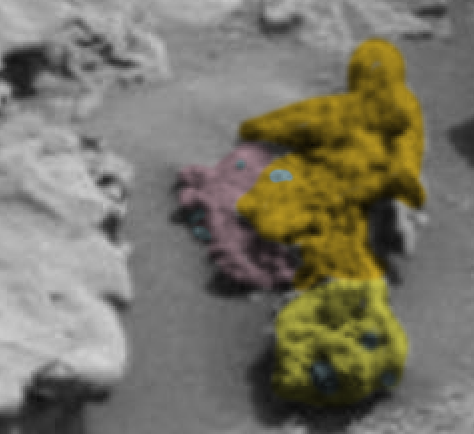 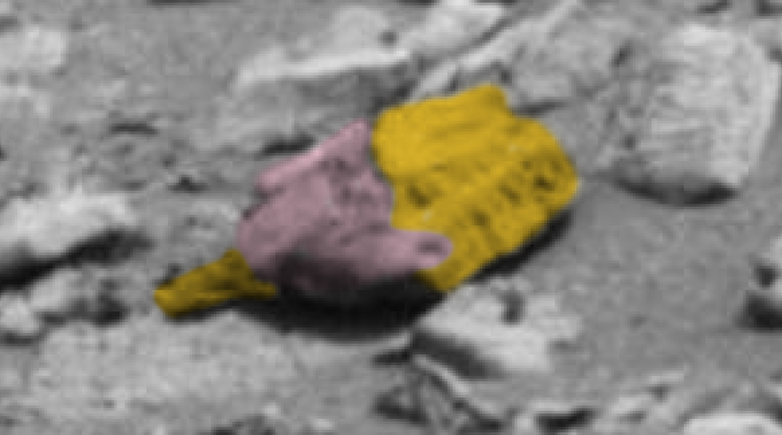 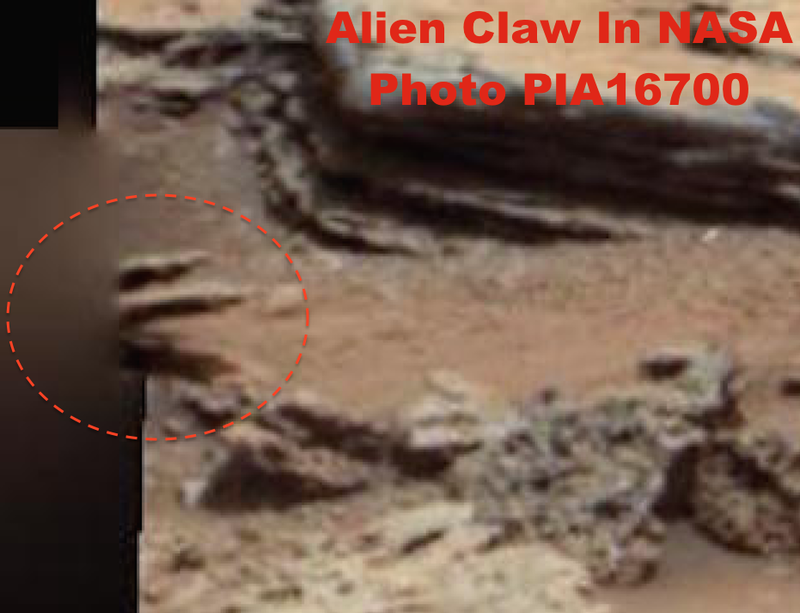 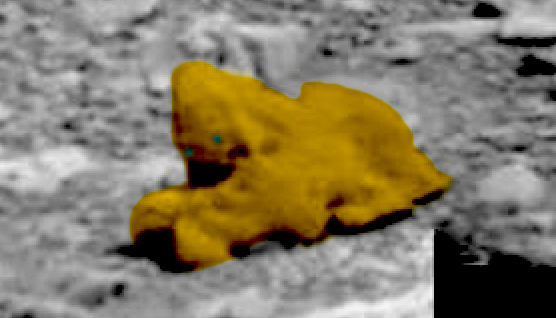 Living Alien Claw In Mars Rover Photo!!! 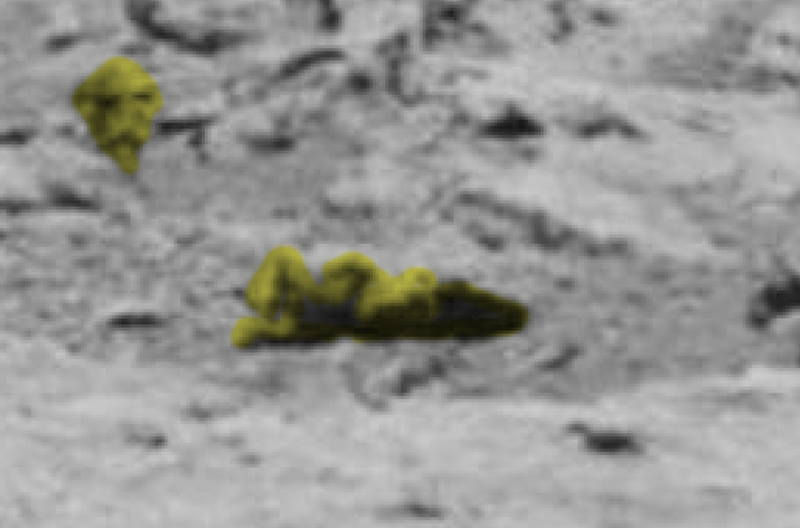 PIA16700 And 50 Anomalies!!! 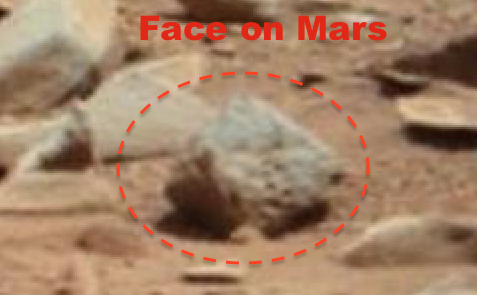 Dec 12, 2015, Photos, UFO Sighting News. 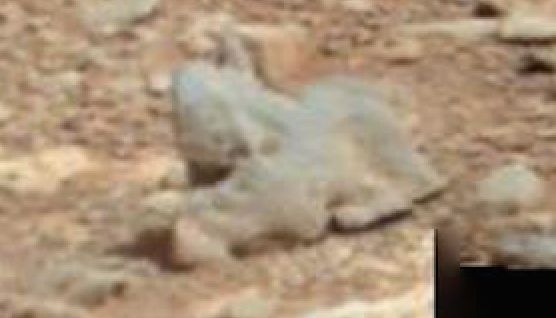 This is a big photo guys, there are hundreds of alien artifacts here and I can only point out maybe 20 or so because that just to many hours of work, so for that I apologize. 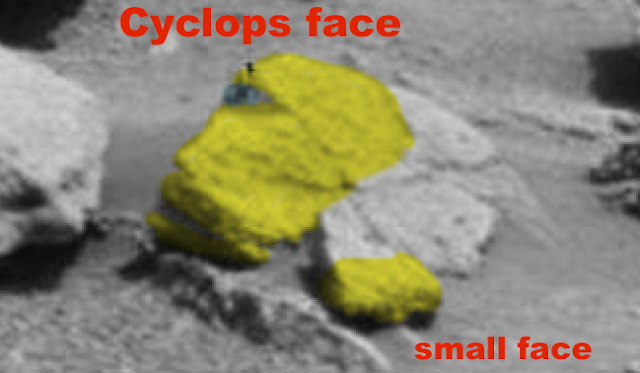 I will however update it a second time in a few days. 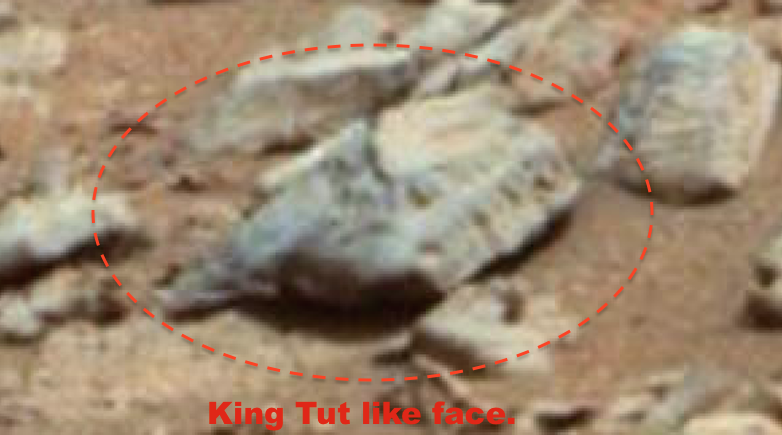 This...below is only half the main photo. 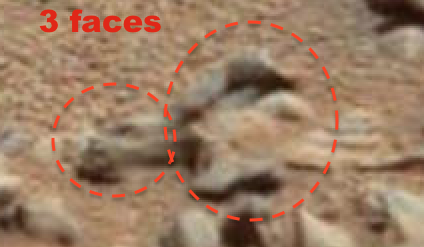 Imagine the treasures the other half must have! 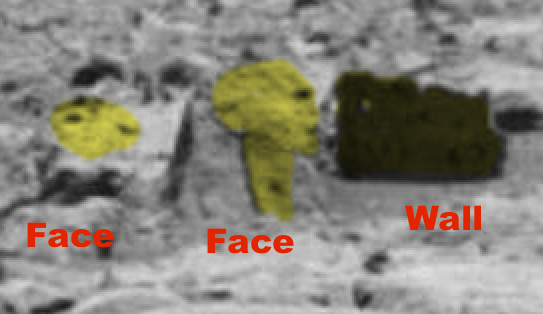 On the hand that is visible on the far left of the screen, you can easily make out pointed fingernails and joints of the fingers. I wonder what NASA said when they saw this alien? Instead of covering it up, they cut it out, but failed when the accidentally left its fingers.